In brief: Microsoft is about to nag Windows 7 users to upgrade to Windows 10, but this time the company is being a lot less forceful about it. With extended support for the older OS coming to an end in January next year, the Redmond firm will start notifying users about the upcoming date starting next month. 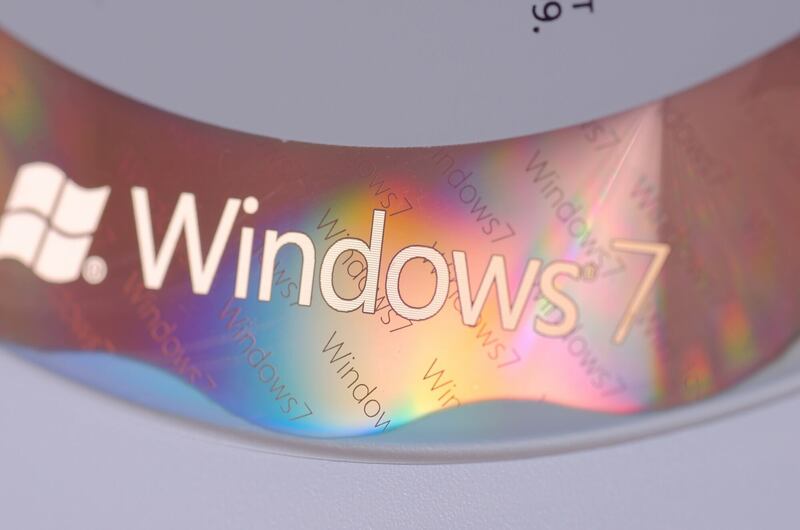 On January 14, 2020, Microsoft will no longer support Windows 7. The only users to receive extended security updates (ESUs) will be businesses and education customers willing to pay the high prices. Microsoft says it will start sending out “courtesy reminders” to Windows 7 users in April. Unlike its infamous ‘Upgrade to Windows 10 for free’ campaign, which used tactics so pushy it admitted they were malware-like, the upcoming notifications won’t specifically mention Windows 10. Instead, they will contain a link to microsoft.com/windows7, which offers advice on how to prepare for Windows 7's last days and encourages people to upgrade to Windows 10 or buy a new PC. Perhaps learning from previous mistakes, Windows 7 users will be able to select “do not remind me again” to prevent the notification from reappearing. Closing the prompt without selecting this option ensures it will be displayed again at some point, though Microsoft said this would only happen a “handful” of times throughout 2019. All notifications will stop when the end of support date arrives in January. Windows 7 remains the second most popular desktop OS, holding a market share of around 36.9 percent, but the threat of no more ESUs has seen more people make the jump to Windows 10. The newer OS passed 800 million installs recently and is likely to reach the one billion milestone this year. In other Windows 10 news, the platform is now able to remove automatically any updates that cause boot issues.